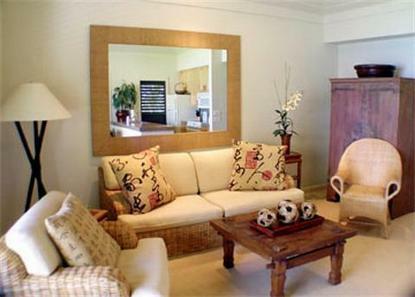 Situated on 35 acres of landscaped lawns and gardens filled with tropical flowers. Great for families, golfers, and tennis buffs. Across the street from the Poipu shopping Village which features a variety of restaurants and shops.